It’s the end of October so I think I’m past due for a Q3 update. 😉 This one is an emotional one that includes brain surgeries, a new workout plan, and trips to Hawaii, Vermont, New Hampshire, and Maine! Read our Q1 update here. Read our Q2 update here. 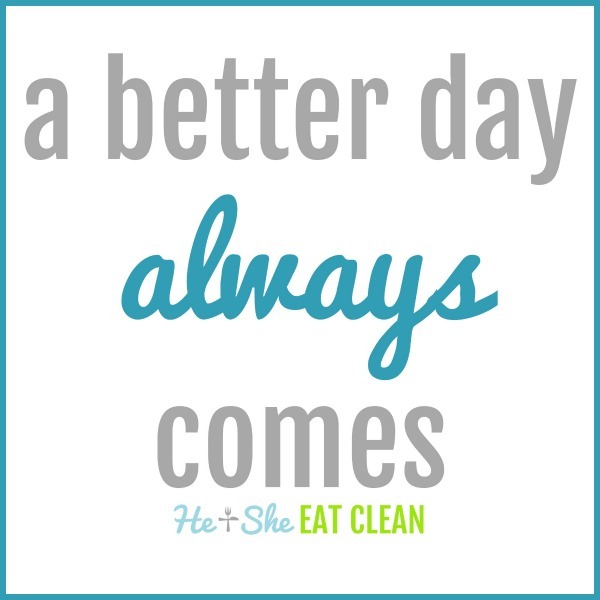 Our biggest news regarding the website is that we have a new workout plan! We worked with Moms RUN This Town again to create a 10k (6.2) training plan. I’m not sure how to actually write about this but I will try my best. I’m currently sitting in the hospital typing this. My dad had emergency brain surgery on August 25. He hit his head back in July and started having really bad headaches. He went to the doctor on August 24 and they flew him to another hospital to have brain surgery the next day. It was a tough recovery but towards the end we were hopeful. He started having a lot more energy and was acting more like himself. Then the week of October 15th he started acting lethargic so he had another CT scan done. It showed more blood on his brain so here we are at the hospital with another brain surgery in less than two months. His second surgery was October 17. We had planned on him going to Jackson, Wyoming with us (more on this below) which was about six weeks after his first surgery. However, he was unable to make the trip. Which crushed me. This has consumed me mentally. In July (the day after my sister’s wedding!) we flew to Vermont for Scott’s work. Unfortunately, at the same time, they were having a MAJOR heat wave. It was actually warmer there than it was in Georgia! The heat wave really cut into our plans but we still had a great time! We were in Killington, Vermont for a few days while Scott worked then we drove to the White Mountains of New Hampshire. 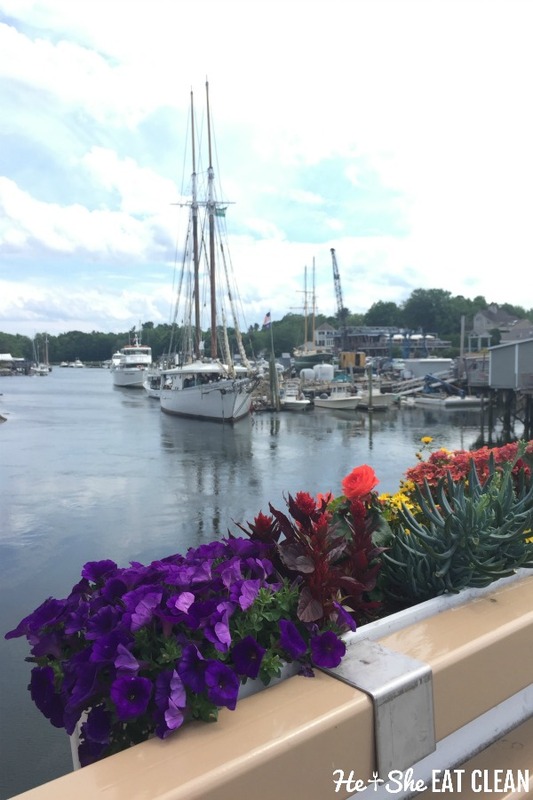 We also took a day trip to explore Portland and Kennebunkport, Maine! I’m pretty much obsessed with Kennebunkport now! 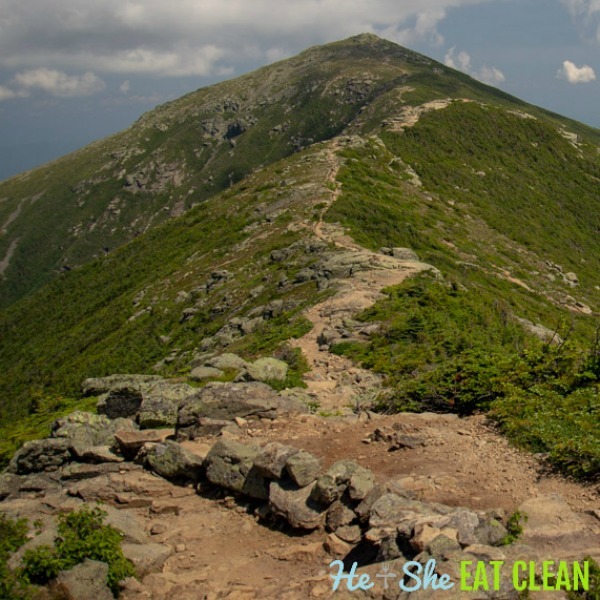 You can read about our Presidential Traverse hike here. In September (the day after our friend’s wedding – I sense a theme here!) we took a trip to Hawaii. It was squeezed in between two hurricanes and we actually came back a day early thanks to an approaching hurricane but we are thankful for the good weather we did have on the trip! I haven’t had time to do a trip recap for Kauai yet but below is what I posted on Instagram you can also get our Kauai Costco Shopping List here. 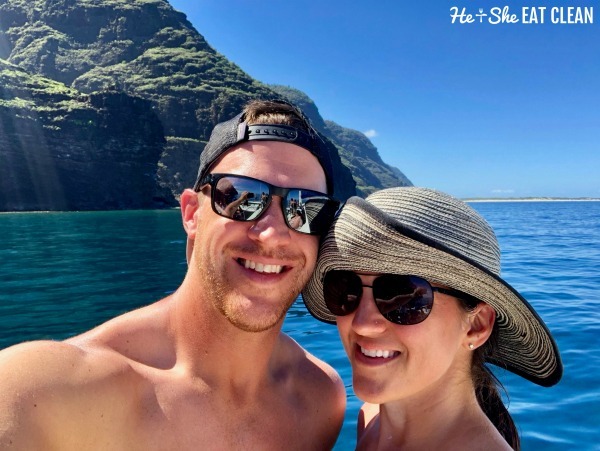 Hawaii has been on our list for a long time but we decide where we are going to visit based on the cost of plane tickets so it was ALWAYS off the list. 😉 I wanted to go last year for our 10 year anniversary but plane tickets were $1,000 – not gonna happen. 😲 Randomly, this year I was able to score $325 round trip plane tickets from Atlanta to Kauai. We had never even heard of Kauai when I booked the tickets. We also always wondered if the very long flight from Atlanta was worth it. The answer is YES. This island was unreal. Typically, we hike all day for two weeks (usually 100 miles over the course of the trip) but this was different. We did hike, Kauai has some gorgeous hikes as you can see in the pictures, but not nearly the amount we do when we travel out west. We hiked, biked, snorkeled, went on a helicopter ride, and Scott played a few rounds of golf. 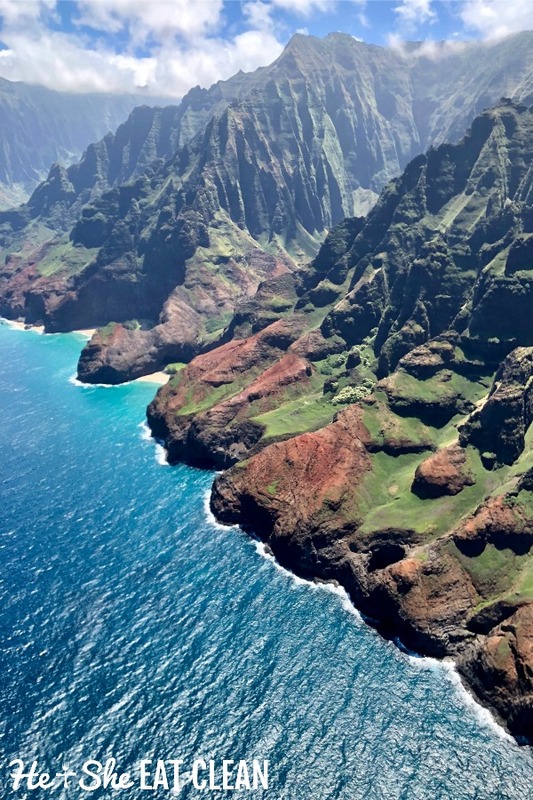 What’s fun is that many of the beaches in Kauai require hiking down to them! This one really belongs in our Q4 update but I’ll introduce it here. 😉 I found tickets to Jackson, Wyoming on sale for $144 so our plans were to take my dad and Scott’s mom. My dad wasn’t able to travel because of his brain surgery but we still had a great trip with Scott’s mom and my sister! We flew out on September 29 and explored Yellowstone National Park the first full day (September 30). More to come in our Q4 update!